Quality at Rasco is not just reflected in its products & procedures but it is the state of mind of each employee and the systems which they follow to achieve their work objectives. Rasco’s quality control and quality assurance professionals are one of the most experienced in their field who have got the highest academic qualifications and good market repute. They constantly monitor and verify every phase/step of the manufacturing cycle and final packing of products and transfers, to ensure the best quality products. 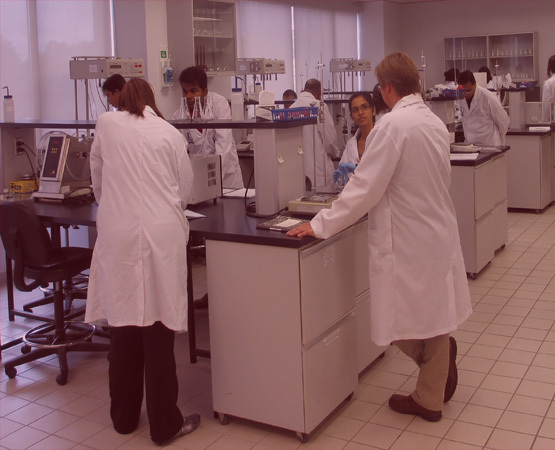 Our Laboratory has the tendency to perform various physical, chemical and microbiological tests to ensure the quality of our life saving drugs and our Laboratory is equipped with the latest and the most sophisticated analytical equipments. The laboratory is run by highly qualified specialists team, who are the highest scientific degrees holders and have developed an enviable know-how, to assure the industry’s highest standard orthodoxy, stringent steps and routine determinations are being carried out with the latest and sophisticated scientific equipments including FTIR, TOC Analyzer, Liquid Particle Counter, High Performance Liquid Chromatography (HPLC), TLC-Scanner, UV and IR spectrophotometer, etc. All raw materials, packaging materials and finished products are being tested to ensure and meet the requirements of WHO (World Health Organization). 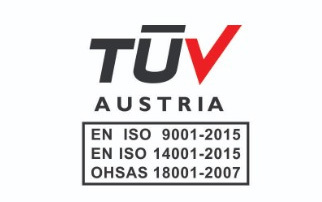 Quality is being a NORM of our company, Quality Assurance has a broader task to check that the procedure used in all areas of Manufacturing, Process testing and monitoring are strictly defined and adhered to. Rasco Pharma has a superior Hi-tech Laboratory where various physical, chemical and microbiological tests are being conducted to ensure the optimum quality of our life saving drugs. We meticulously build quality into our products at each step right from vendor Qualification and development, product’s in-process QC to finished product QC. Extra vigilance is applied in the selection of both Active & Non-active raw material providers. There is no compromise on the efficacy, stability and shelf life of our products. Product Development department for the R & D and stability of products has been established to carry on the requirement for new molecules. OUR COMMITMENT IS TO PRODUCE EXCELLENT QUALITY MEDICINE AT AFFORDABLE PRICE FOR THE CUSTOMER SATISFACTION WITH EFFECTIVE RESOURCES THROUGH SKILLED PROFESSIONALS AND CONTINUAL IMPROVEMENT. OUR CONSTANT AIM IS TO IMPROVE OUR PRODUCTS KEEPING IN VIEW THE ENVIRONMENTAL PRESERVATION AND TO ADDRESS THE INTERNAL AND EXTERNAL ISSUES TO INTERESTED PARTIES.